On October 10th, 2018, Colonel (ret.) Aapo Cederberg received the first Cyber Security Nordic Award for his long-term efforts to raise cybersecurity awareness both in Finland and abroad. 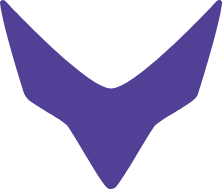 The award recognizes people and organizations that work to create a safer cyber world. Aapo Cederberg is a recognized cyber expert, who has advocated for cybersecurity in the media, in events and directly to organizations around the globe. After working for the Finnish Defence Forces for over 30 years in various positions both in Finland and abroad, he has also served as Secretary General of the Security Committee and has been creating Finland’s first Cyber Security Strategy. 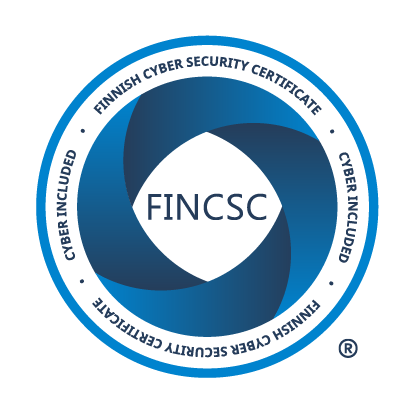 At the moment, he focuses on cybersecurity training in his role as the CEO of Cyberwatch Finland Oy. Aapo Cederberg has advised Rugged Tooling from October 2017. “It is great that the determination of Aapo Cederberg for raising global cybersecurity awareness is recognized. We are extremely proud to have him as our advisor,” says Petri Ylläsjärvi, CEO of Rugged Tooling. Now arranged for the second time, Cyber Security Nordic event has grown into a significant international conference that presents influential speakers and a range of topics varying from national to organizational level cybersecurity.